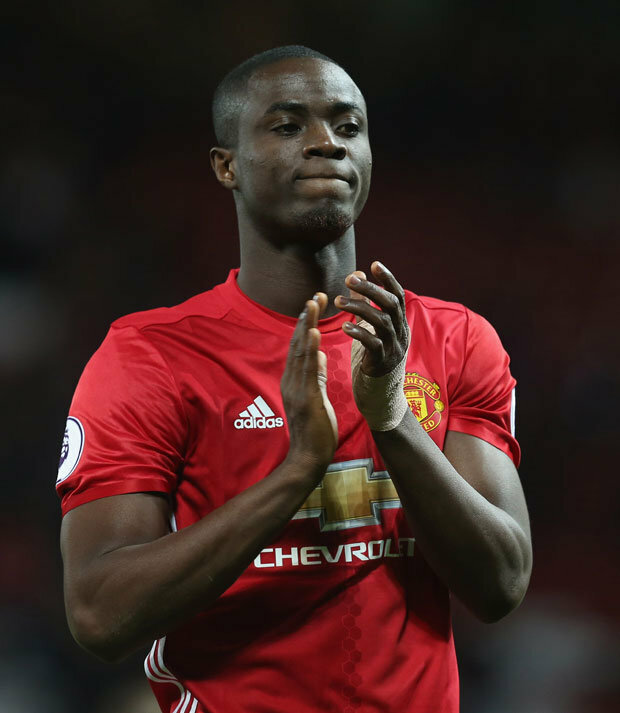 Jose Mourinho has revealed Eric Bailly has a serious ankle injury and may need surgery. The Manchester United defender has already missed eight games with the problem he sustained on international duty last month. Mourinho could now be without him for the rest of the season after already falling 11 points behind league leaders Manchester City in the title race. The Manchester United Boss revealed: "I think it's serious. We are trying a conservative treatment but if the conservative treatment is not working, he might have a surgery procedure." "I don't want to be pessimistic. I want to leave it with the doctor." However, Jose is confident his other defenders are more than capable of filling in. He added: "We played with Chris Smalling and Phil Jones against Bournemouth." "Victor Lindelof is on bench and while Marcos Rojo is injured, it's nothing really big. Smalling is playing amazingly well, so we are fine."